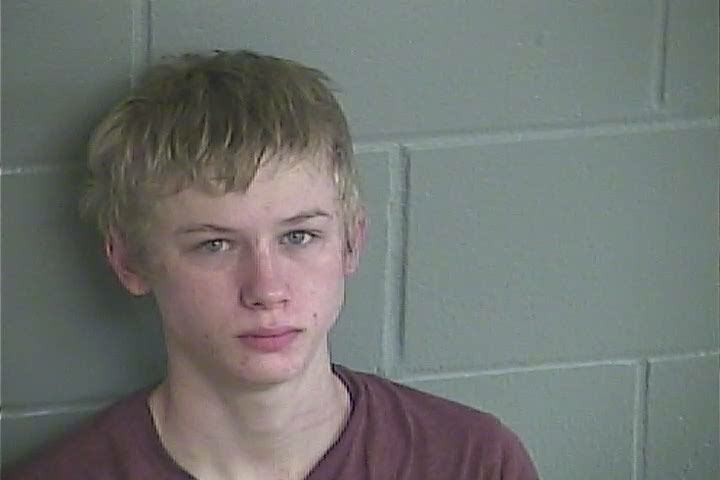 The Levy County Sheriff’s Office has arrested Alura Weeks Myers, (DOB 11/16/95) and Luther Cole Snellgrove (DOB 9-20-99) on multiple charges related to burglaries and thefts in the Chiefland area of Levy County. The arrests began to come together on Christmas Eve when LCSO deputies responded to a reported burglary in progress at a residence north of Chiefland. 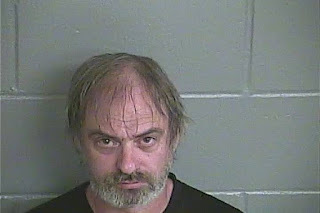 Snellgrove was apprehended and taken into custody by the Chiefland Police Department after fleeing the residence. During the follow up investigation, LCSO Investigator C.J. 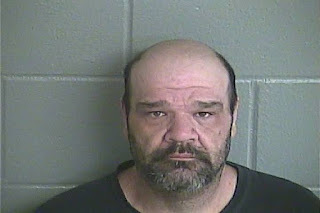 Perryman was able to determine that both Snellgrove and Myers were responsible for the Christmas Eve residential burglary, an earlier burglary at Carter’s Store as well as a business burglary in Gilchrist County. 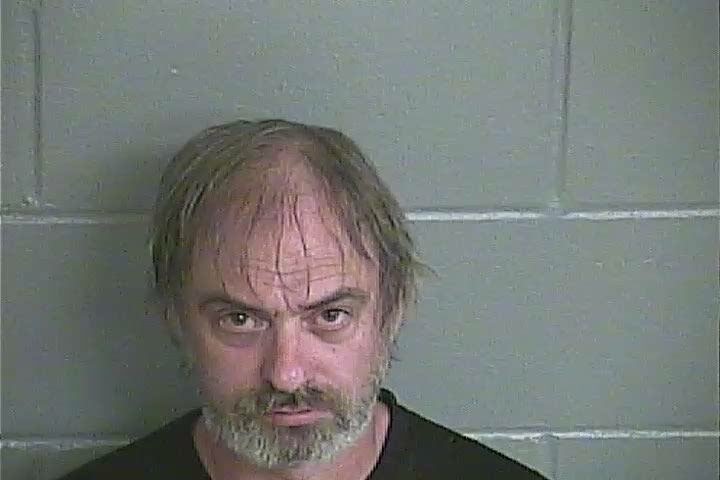 Myers is currently on probation for previous burglary and theft charges. Myers was located by Deputies on December 27th in the Bronson area and taken into custody. Myers was in the company of Edward Tyler Loos (DOB 8-15-95) at the time. Loos was arrested for Resisting an Officer without Violence. After booking at the Levy County Detention Center, Loos was released on his own recognizance. Myers is facing 12 different charges ranging from multiple Probation Violations and burglary to marijuana possession. She is being held at the Levy County Detention Center under no bond. Snellgrove was detained by the Florida Department of Juvenile Justice. Both individuals are suspects in at least one additional residential burglary in Levy County. LCSO thanks the public and CPD for their assistance in solving these cases. Citizens are reminded they can report suspicious activity to LCSO 24 hours a day at 352-486-5111. They can also make anonymous reports to Crime Stoppers at 1-877-349-8477. Arthur Lee Jones (4-28-98) of Bronson was arrested by the Levy County Sheriff’s Office (LCSO) Criminal Investigations Division (CID) December 14, 2016, for multiple counts of burglary and theft. The LCSO Patrol Division responded to a residential alarm yesterday morning at approximately 0830. Deputies discovered the alarm was activated because a pane of glass in the front door had been broken and the door was unlocked by the suspect reaching inside. Deputies secured the scene and requested CID investigators. Investigators identified evidence near the home and were following leads. Jones must have felt the “heat” and voluntarily offered to speak to investigators. Jones confessed to multiple burglaries (5); to homes and vehicles in and around the 12800 block of NE 80th Avenue. In one of these cases, Jones stole a pistol and has been charged with armed burglary, which carries a more severe punishment if convicted. Items such as gaming stations, vape pens, electronics and cash had been reported stolen by the victims. Investigators recovered approximately 90% of the property, totaling approximately $3,000.00. The recovered property has been returned to the owners. Jones is currently being held in the Levy County Detention Facility and his bond has been set at $142,000.00. 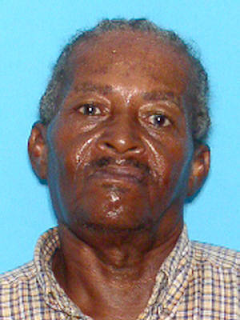 Levy County deputies are currently searching for Ronald Gregory Wesley 12-4-55 who has been missing since Sunday afternoon. Wesley’s family reported he went fishing in a lime rock pit off of SR 121 shortly before noon on Sunday. Deputies have located his vehicle parked near a gate adjacent to private property and near the rock pit. Deputies are currently searching the area. Anyone who spoke to Wesley Sunday afternoon or yesterday is asked to contact the Levy County Sheriff’s Office at 352-486-5111. Levy County Sheriff’s Office investigators arrested James Thomas Crowe 2-13-63 on December 4, 2016 for sexual battery of a person under 12 years old. Deputies responded to a complaint filed by the mother of a five year old child. The mother explained she entrusted her children in the care of a family friend for an overnight stay on December 3, 2016. During the night Crowe, the father of the babysitter, sexually abused the five year old child. The child immediately disclosed this abuse to the mother the following morning when she picked the child up. The child was interviewed by both Levy County Sheriff’s investigators and the University of Florida’s Child Protection Team’s child forensic interviewer. The child gave consistent and specific information during both interviews. Investigators also identified a witness to the abuse who corroborated the victim’s statement. LCSO investigators also interviewed Crowe. He denied ever having any sexual contact with the child and offered the child had been coached to make this statement. However, Crowe’s statements contained multiple inconsistencies. Crowe was arrested and booked into the Levy County Detention Facility. His bond has been set at two million dollars. The Levy County Sheriff’s Office Criminal Investigations Division arrested Robert Carl Koppenhafer (6-10-68) on November 14, 2016 and his paramour Brandy Lee Seale (10-14-80) on November 21, 2016. A victim reported to the LCSO on November 7, 2016 that her phone, cash and debit card had been stolen. The investigation revealed Koppenhafer and Seale had been living with the victim and took these items from her purse one night after she had gone to bed. Koppenhafer and Seale went to multiple ATM’s and withdrew a total of $1,420 over a period of several days. Investigators located and arrested Koppenhafer and Seale. Both admit the money taken from the ATM’s was used to pay off drug debts and to purchase more narcotics. Both are being held at the Levy County Detention Facility. Koppenhafer has been charged with multiple counts of fraudulent use of a credit/debit card and his bond has been set at $125,000. 00. 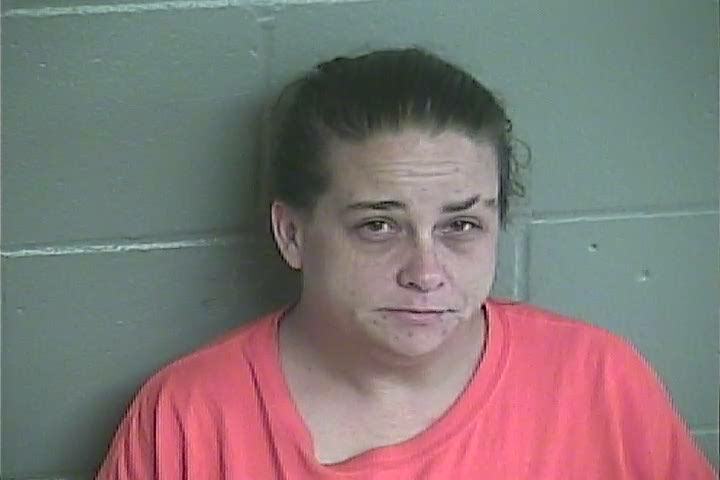 Seale has been charged with scheme to defraud and her bond has been set at $45,000.00. The LCSO responded to 3361 NE 167 Terrace in Williston Sunday morning at approximately 11:30 a.m. to a report of a burglary. Deputies arrived to find a very shaken homeowner. The homeowner told deputies he was working in his back yard when he heard a crash in the front yard of his home. He went to investigate the sound and found a car parked in his driveway and his front door open. The homeowner discovered the front door had been forced open and walked inside to investigate. The homeowner told deputies when he walked inside, he announced his presence. This is when a man bolted out of his master bedroom area and ran to the awaiting car. The homeowner, who was carrying a concealed firearm, fired one round at the fleeing vehicle. The round entered the back passenger window of the car breaking the glass. The vehicle is described as a dark in color four door sedan with dark tinted windows. The suspect was described as a white male, approximately 6’-0” tall with medium length dark hair. Anyone who has information is asked to contact Investigator C.J. Perryman at 352-486-5111 ext. 276. You may be eligible for a reward. If you wish to remain anonymous you can also call Crime Stoppers at 1-877-349-8477.